The aim of the Conference is to bring together researchers, industry professionals and students not only of the Italian community from the broad ranges of disciplines referring to Mechanism Science, in an intimate, collegial and stimulating environment. 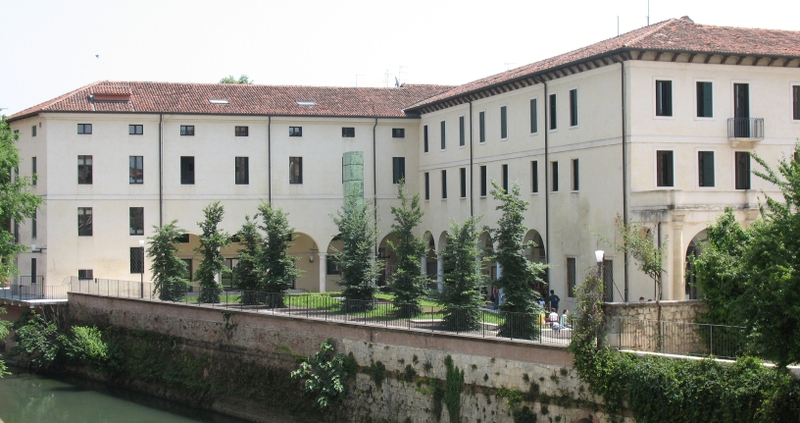 The first International Conference of the IFToMM ITALY association will be held at the Department of Management and Engineering (DTG) of the University of Padova which is located in Vicenza. The conference is under the patronage of IFToMM, the International Federation for the Promotion of Mechanism and Machine Science.